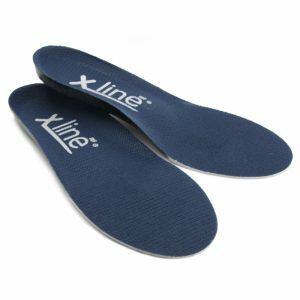 Make walking, running and standing a pleasure again with the X-Line Standard Insole, which helps to improve your foot’s function and relieve symptoms of foot fatigue. 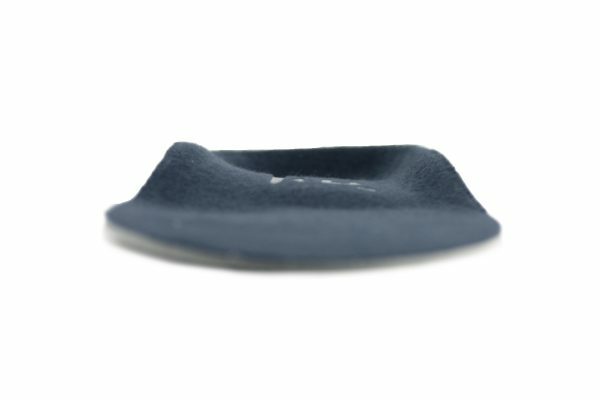 Used as a first line device for a wide range of presenting complaints such as generalised foot pain, calf injuries, arch pain, heel pain and anterior knee pain. 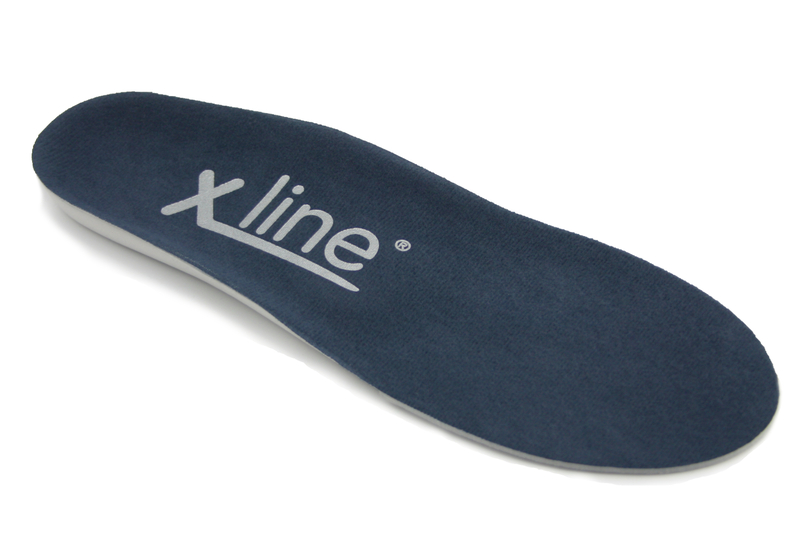 The insole features an anatomical heel cradle providing comfortable, yet effective, rearfoot control. The midfoot support stabilises the foot when loaded and is more comfortable than a traditional ‘arch support’. 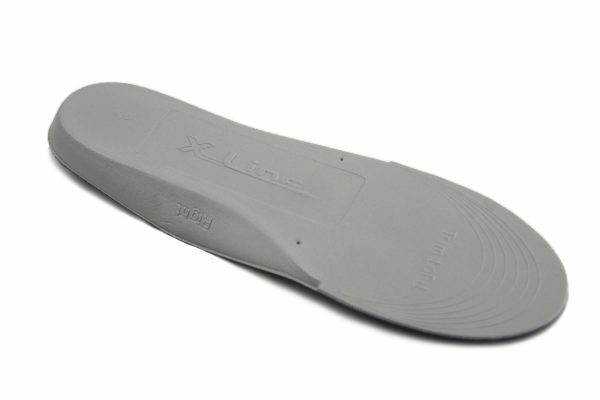 The standard X-Line has a low profile, is lightweight and can be trimmed to fit most shoes. If you’re looking to try insoles for a problem for the first time the X-Line Standard should be your first choice. 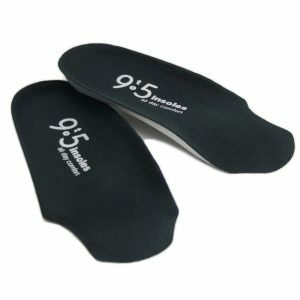 An insole of medium firmness for foot, leg, and exercise provoked back pain relief. 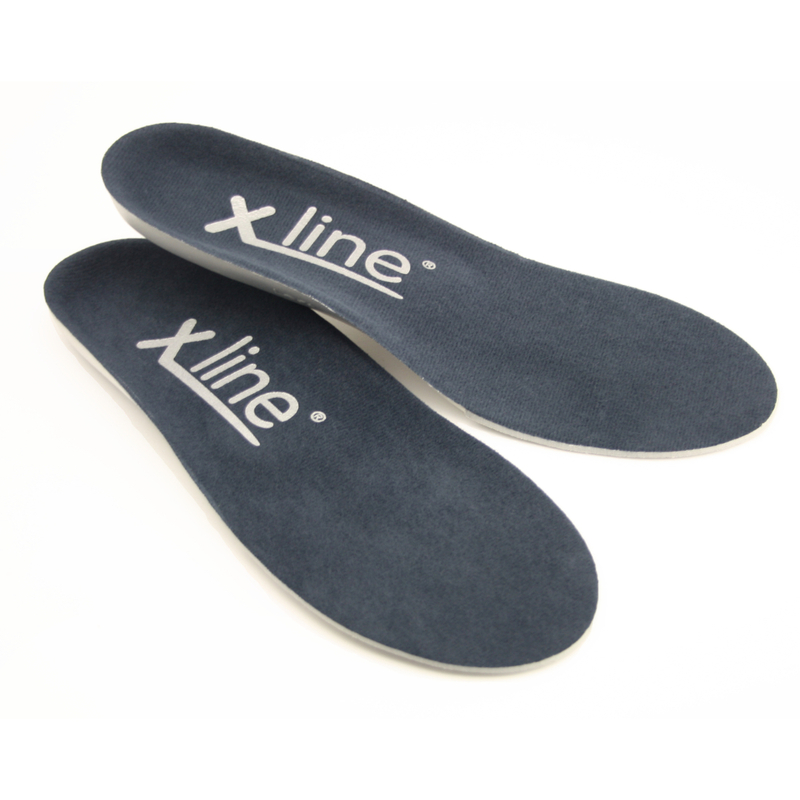 This insole has a wide variety of applications and is often the ‘go to’ orthotic device when you’re looking for that little bit of extra support for your feet. The X-Line Standard takes up minimal shoe space for maximum comfort and support and is therefore suitable for a wide range of comfort shoes. 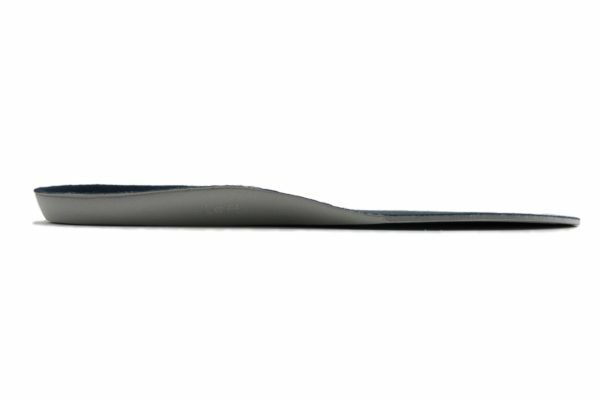 The medium firmness allows the foot to bed the insole into shape to maximize comfort, but once bed-in, the insole shows good durability. 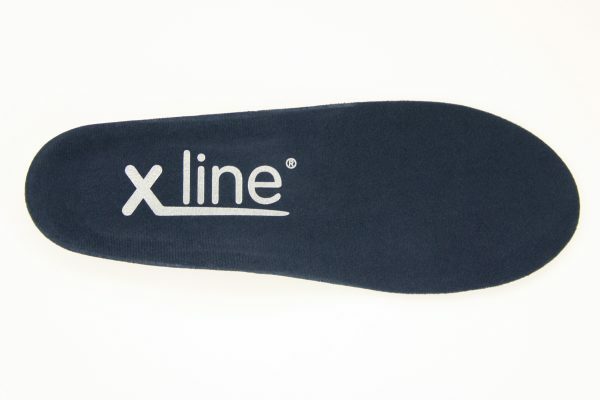 Suitable for walking, running, golf and racket sports, the X-Line Standard insole is designed to improve your foot’s function and relieve the symptoms of foot fatigue when you are active. It has HealthyStep’s unique arch profile, heel cup, metatarsal support and big toe dell, so your foot is supported in the right place and the right time. The medium firmness brings comfort to the feel of the insole without support compromise to bring pleasure back into walking. 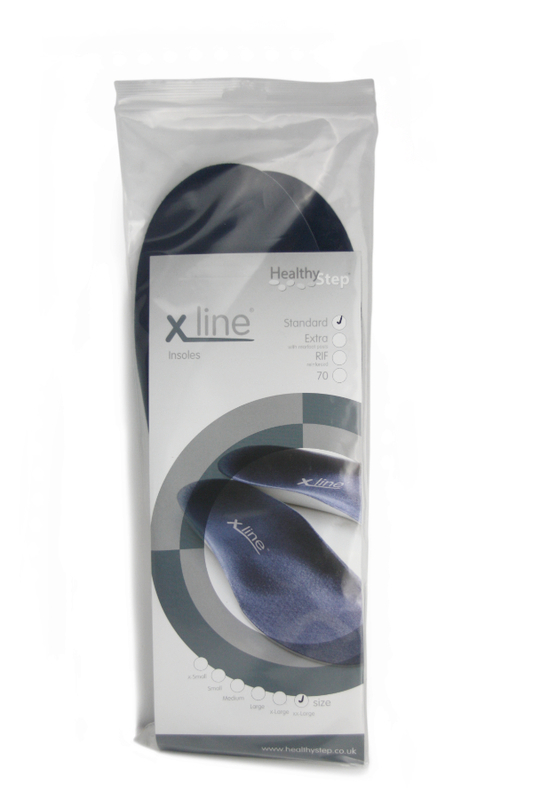 The X-Line Standard is one of the most widely used insoles in the NHS and was designed in Britain by Healthy Step. Work with your insoles and get the best out of your X-Line Standard! 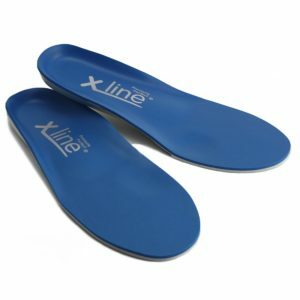 Insoles help improve foot function, but simple rehabilitation exercises are incredibly important and will reinforce the effect of the HealthyStep X-Line insoles. By exercising and strengthening the foot it is possible to help speed up the recovery process and help you get back to what you love doing – whether that be walking, running or sport. 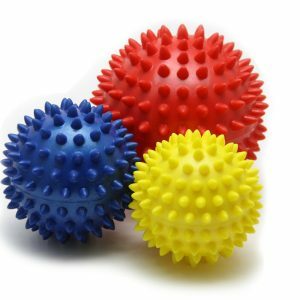 By using our Foot Therapy Balls, the toe flexors become stronger allowing the foot to grip the floor during walking. This makes for a more efficient gait, helping you improve your posture. Please view the following videos on how to strengthen your feet. Can I help my feet further? We always recommend simple foot strengthening exercises on a regular basis to help keep feet at their best. See our recommended exercises to use with the X-Line Standard.